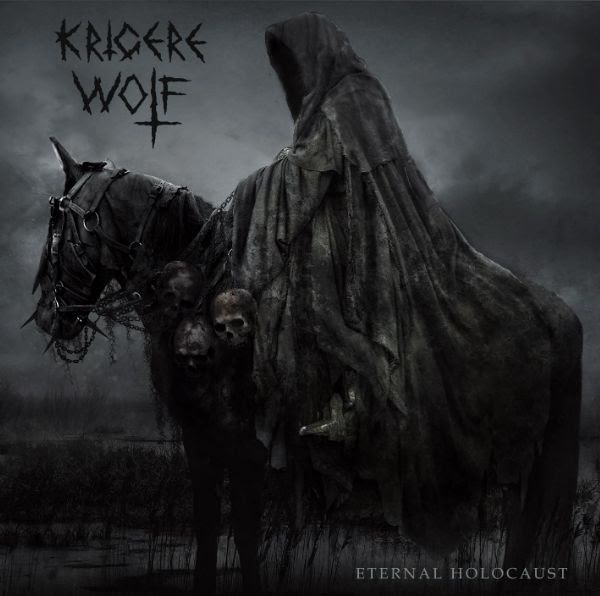 Catania, Italy based black/death metal band KRIGERE WOLF are going to release their sixth studio album Eternal Holocaust on April 1, 2019 in digital format. Polish label Lower Silesian Stronghold will release the physical copies later in April. 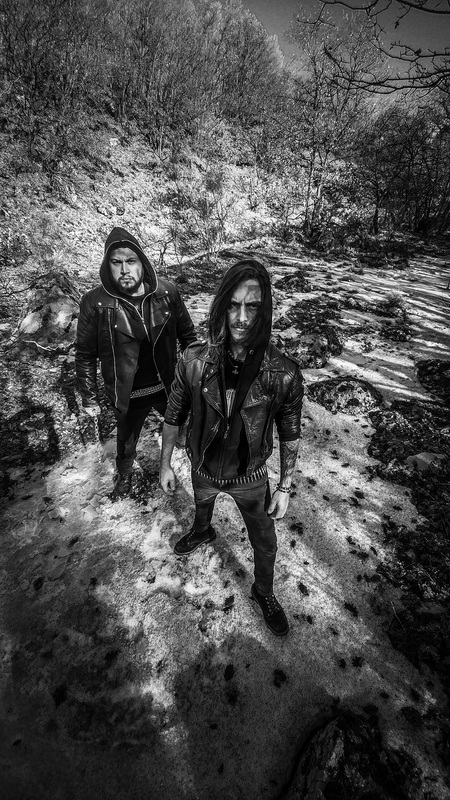 Mastermind, drummer, bass player and lyricist Rick Costantino comments: “This is our tenth year of activity, thus we want to release a good and competitive work to satisfy the extreme metal fans. 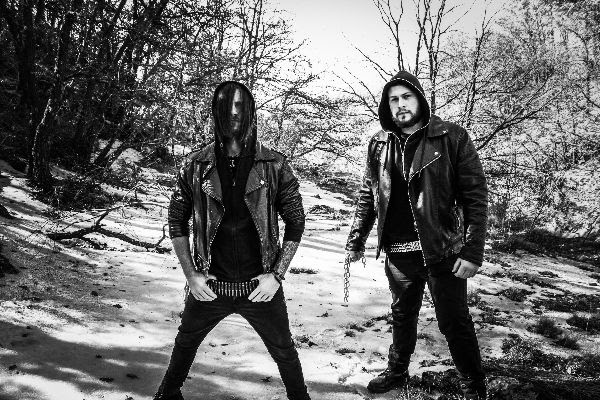 Eternal Holocaust is a short but intense ear massacre, yet featuring the typical melodies of the Krigere Wolf-sound.